If you are considering to jump into the field of Ayurveda, it is important not all educational programs will meet the NAMACB educational requirements be sure to find an establishment that NAMACB recommends. An Ayurvedic Health Counselor program focuses on preventitive healthcare and health promotion with a specific focus on diet and lifestyle through traditional Ayurvedic medical sciences principles and practices. 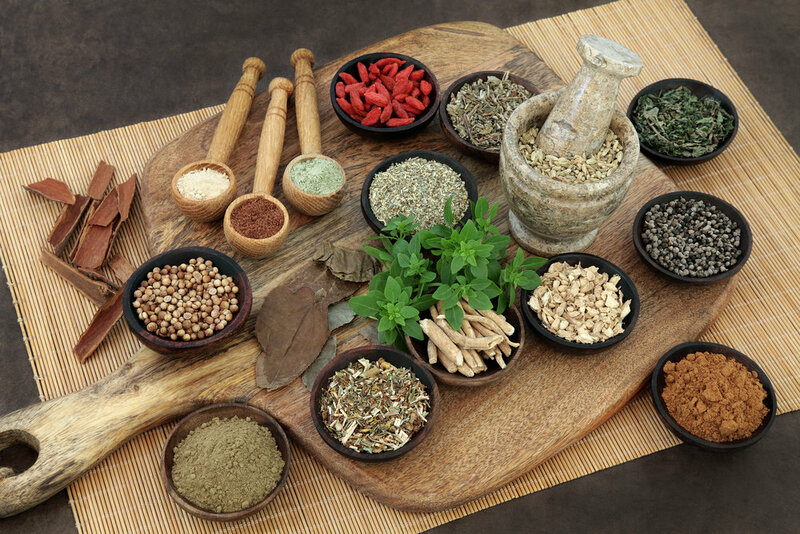 The Ayurvedic Practitioner program focus on training of preventive healthcare, nutrition, lifestyle pathology & disease management through traditional Ayurvedic medical science principles and practices. This certification is in process at this time. The exam is in development and will be available at a date to be determined. NAMA has recognized programs offering the curriculum for those intereste in this level of training that will ultimately prepare them to sit for the certification exam when it becomes available. 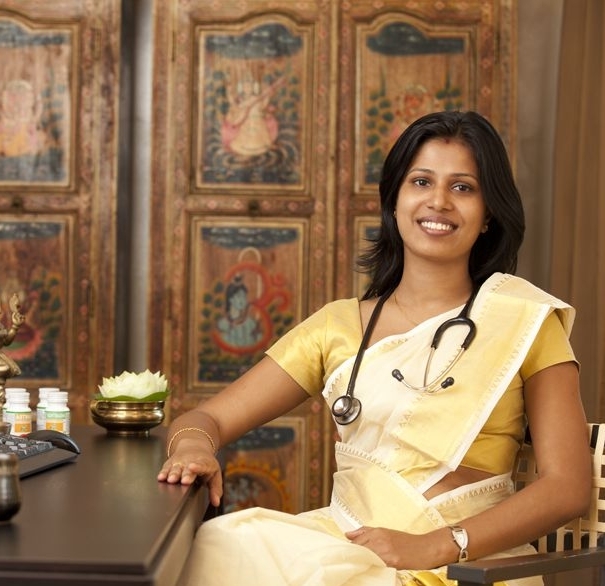 The Ayurvedic Doctor programs include all the training seen in the Ayurvedic Practitioner programs plus specialized training in Ayurveda with overview training in conventional medicine that enables them to interface with western medical practitioners and provide comprehensive Ayurvedic healthcare to their patients.